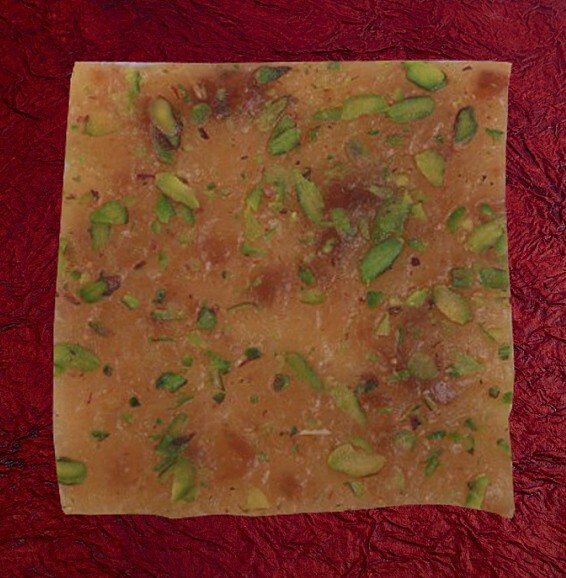 Buy Anjeer Icehalwa of Ajit Sweets from Mumbai online | Authentic Indian Sweet , Savories and Delicacies from the place they originate by Moipot. We all love sweets but are quite happy having the regular gulab jamun or rasgullas. We never try anything new. 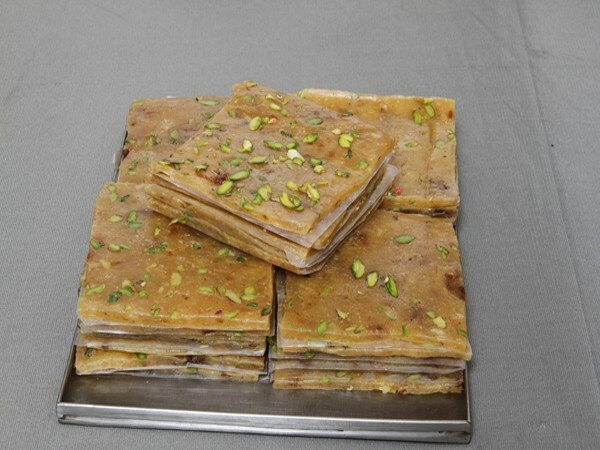 Well, Ajit Sweets bring you the very popular icehalwa that is not only different but also tastes heavenly. An incredible mixture of dry anjeer (fig), cashews (kaju), lemon juice, rolled out thin on a paper and topped with cardamom (elaichi) and almonds, makes it very special. A must try!